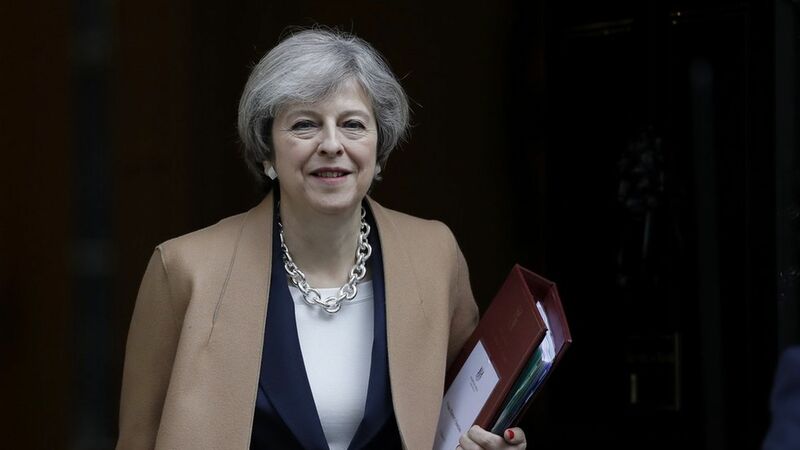 Theresa May stated today that she would reject a Scottish demand for a second independence referendum next year and called for the United Kingdom's focus to be on Brexit negotiations, per the BBC. The PM's refrain: "Now is not the time." Scotland can still move to hold a referendum, but without the support of the government in Westminster, it would lack any legal force.